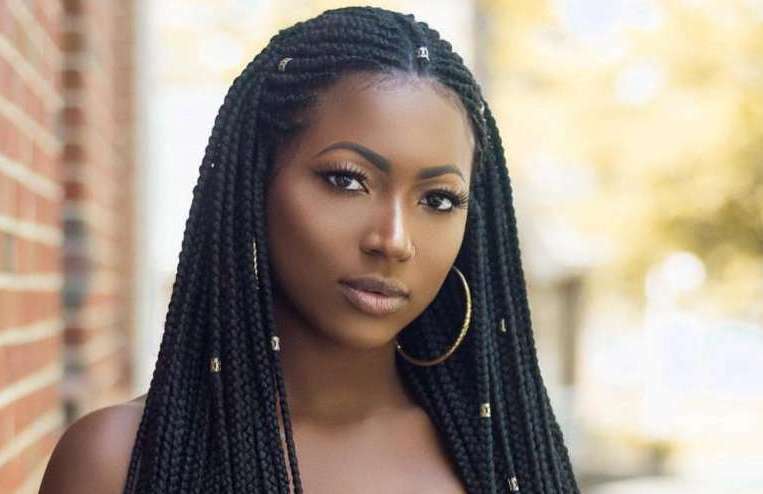 Ghana Weaving Hairstyles: These Styles Would Make You Run To Your Hair Stylist! One of the things we loved about 2018 was the fact that we had cute hairstyles that made us look gorgeous! While wigs and weaves are still dominating the market, Ghana weaving is gradually taking over. In order to support this statement, we have complied these Ghana weaving hairstyles. Check them out below. These styles vary from simple shuku to all back that you can rock for every occasion. Without wasting your time, check out these styles and thank us later! Music Video: Adekunle Gold And Simi’s “Promise” Video Would Get You Mushy!